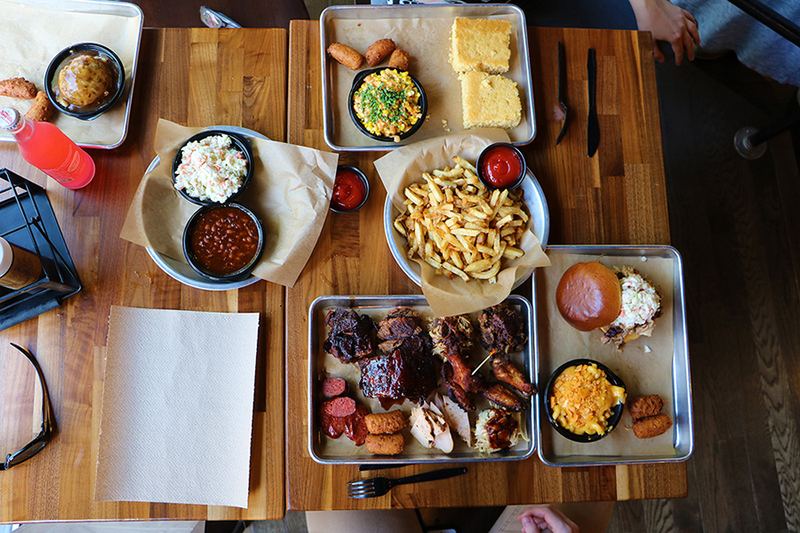 An authentic BBQ restaurant with regional inspirations - from the backwoods of the Carolinas, to the meat markets of Texas, to the hole-in-the-walls of Memphis. In everything from our smoked meats (cooked low and slow for up to 22 hours), to our homemade sauces and scratch sides, we give our own brand of culinary flare and distinct flavor to America's original comfort food. Oak Park is a legend unto itself with so much of the best that the Chicago suburbs have to offer. We're proud to be a part of that now!